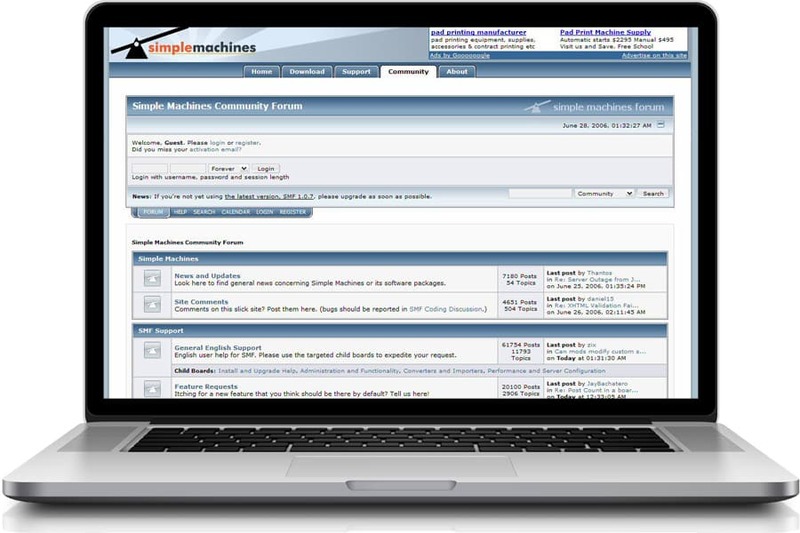 Even though the SMF application provides a huge variety of functionalities for your discussion board you might get to a point when you need a specific feature to be implemented on it. Luckily the script developers have gone the extra mile to give you the opportunity to do so. In this section of our SMF tutorial we will show you how to extend the functionality of the application by installing packages on it. Before you proceed wit the installation you will need to go to the official SMF package repository and download the module in question.